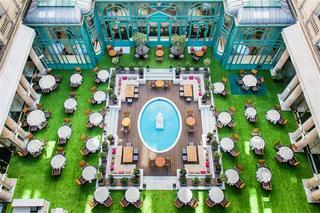 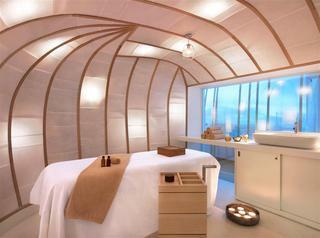 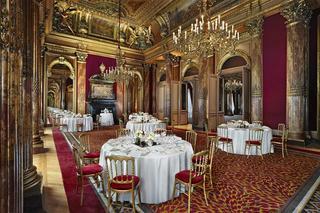 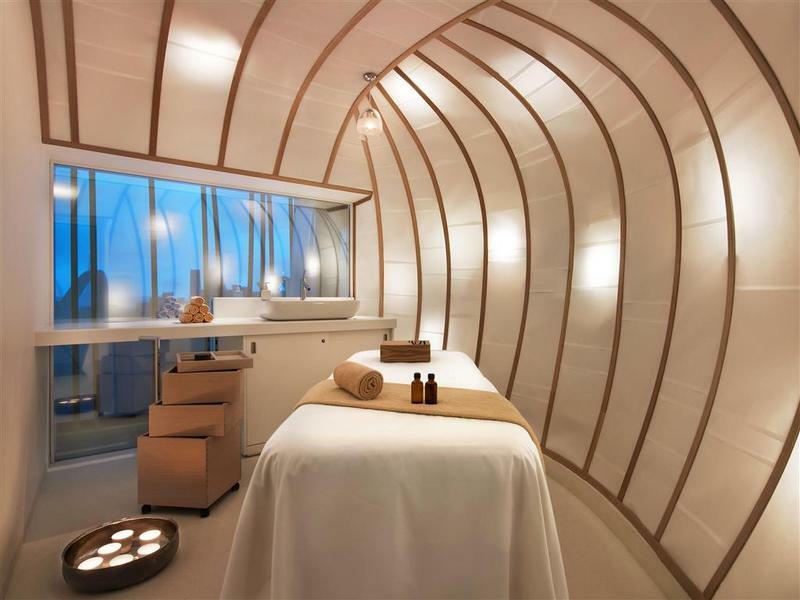 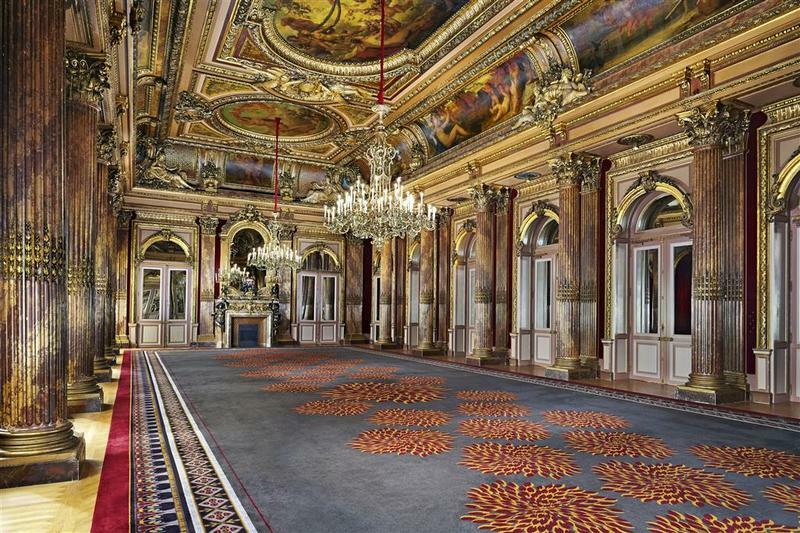 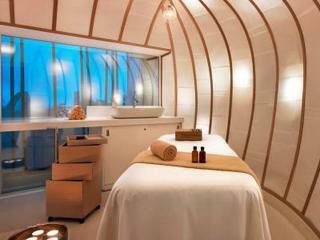 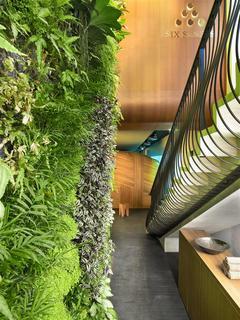 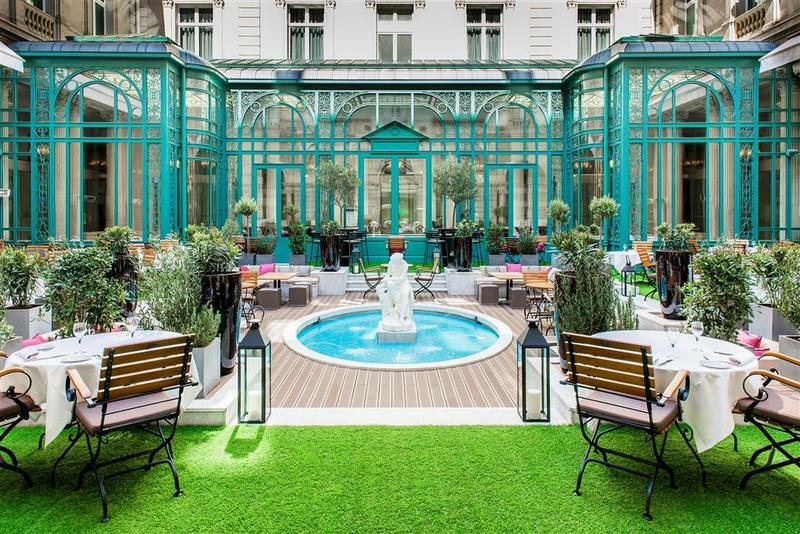 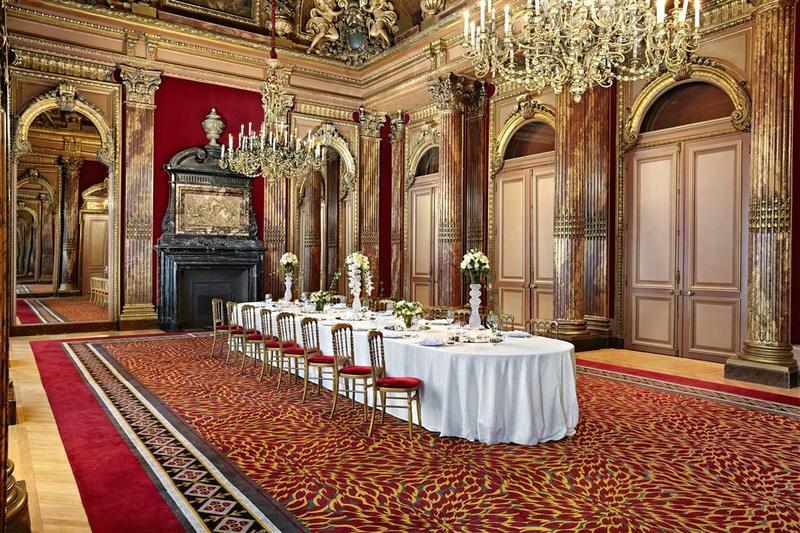 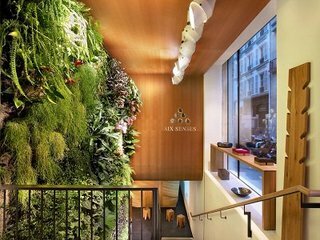 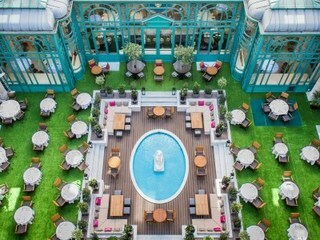 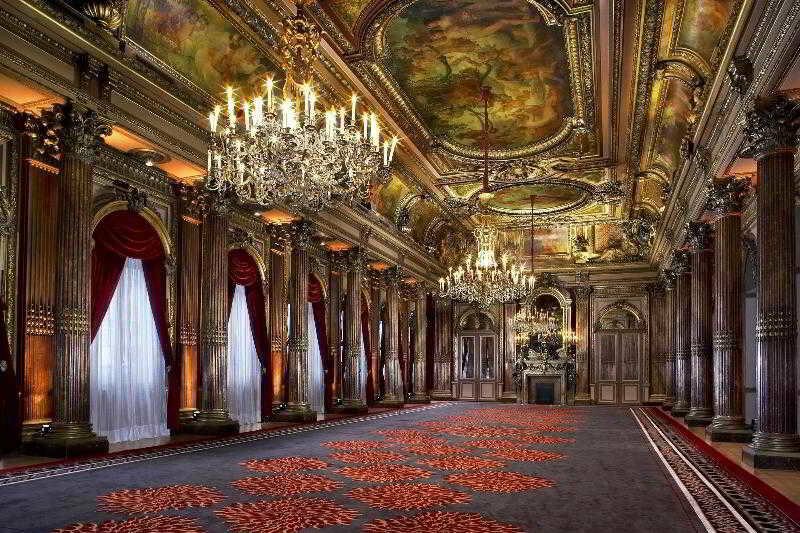 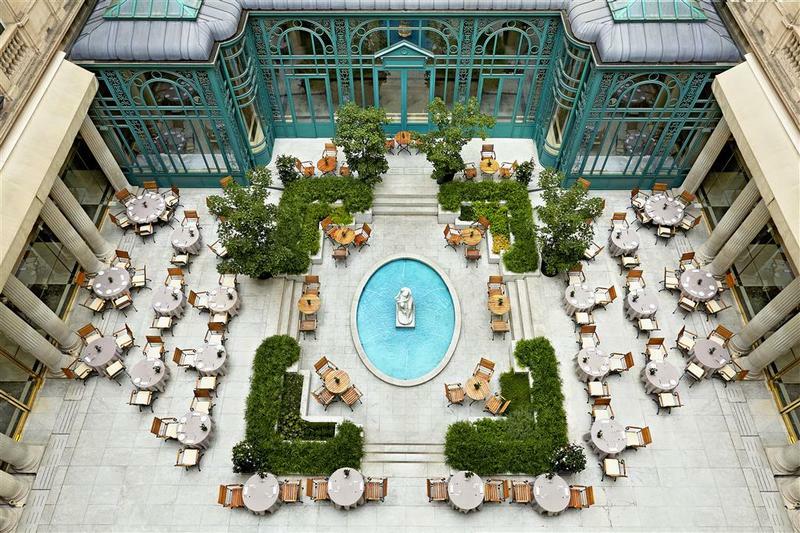 This hotel boasts a stunning setting in Paris. 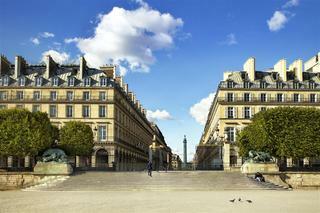 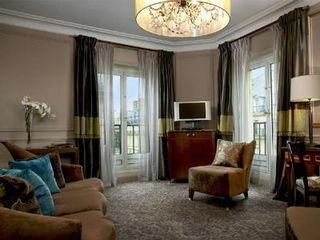 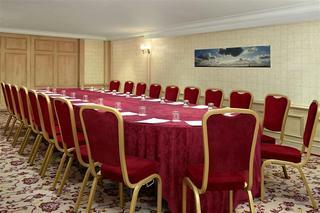 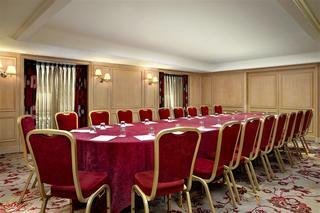 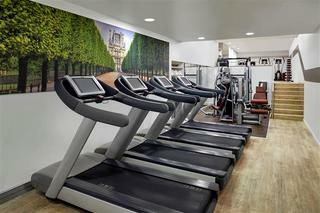 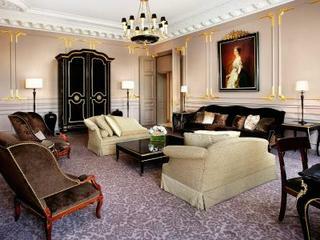 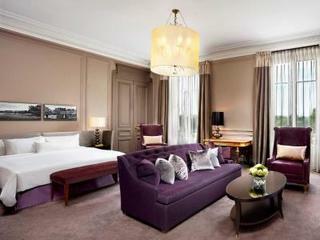 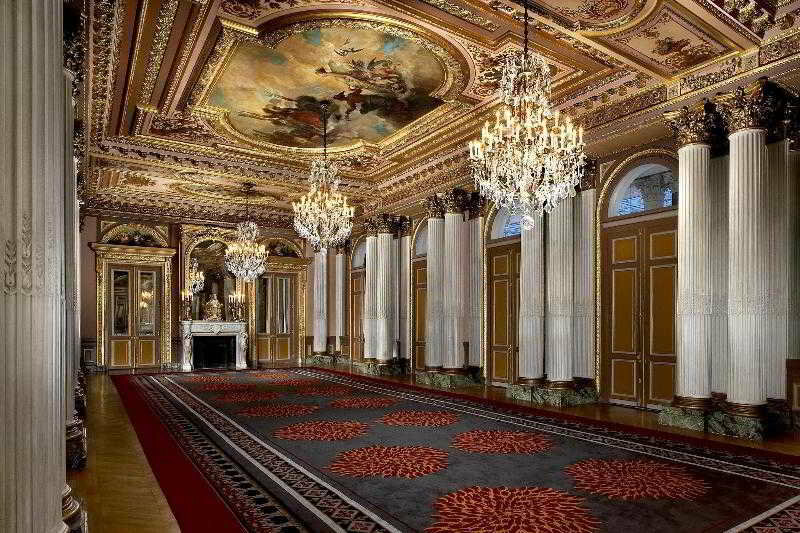 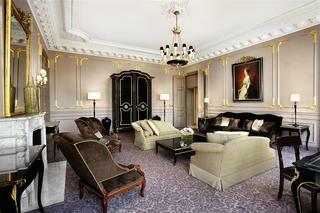 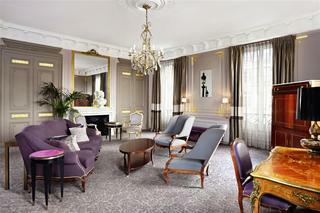 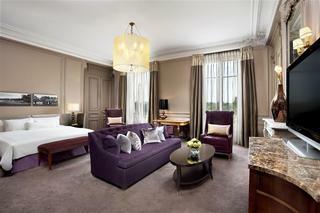 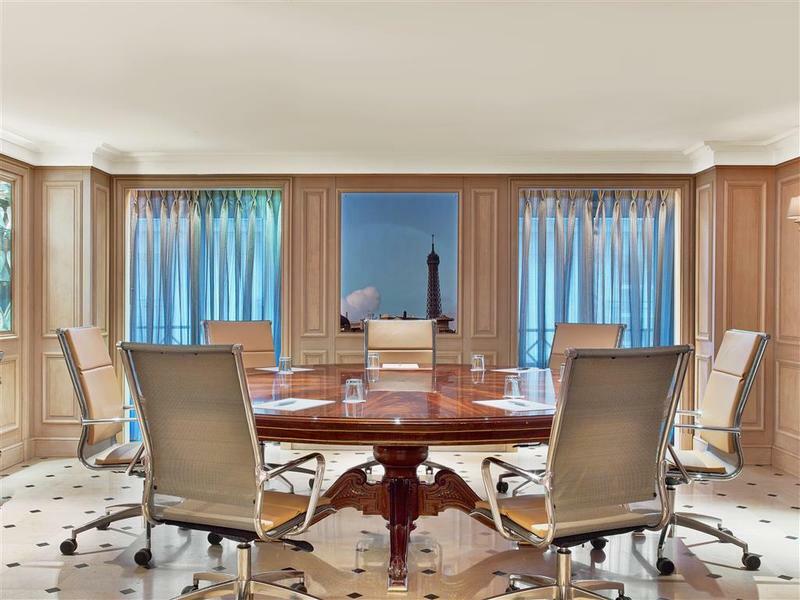 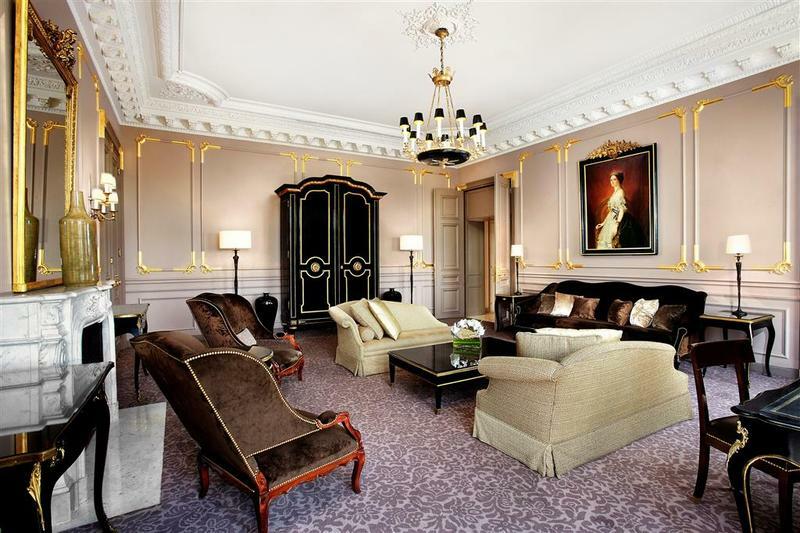 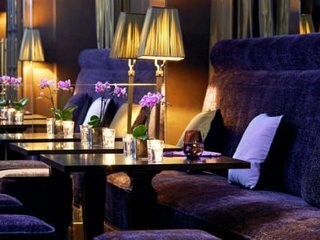 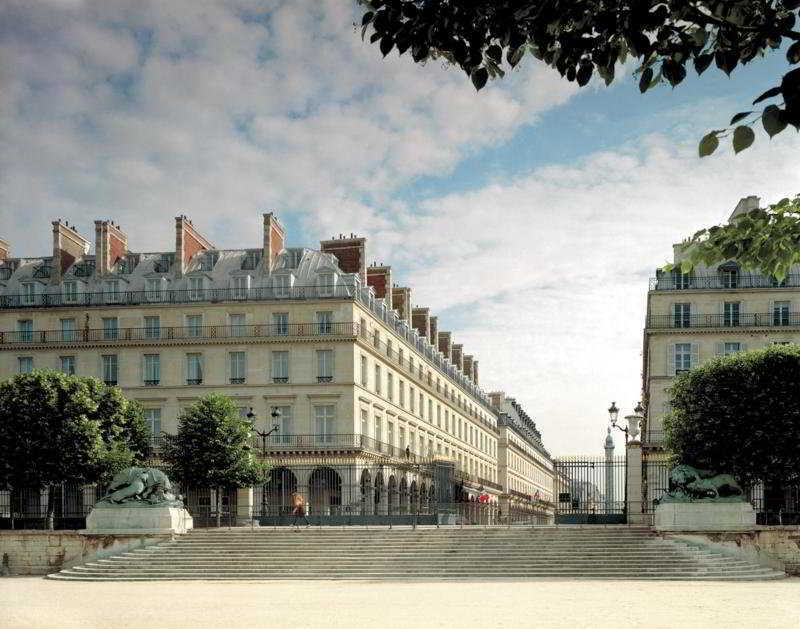 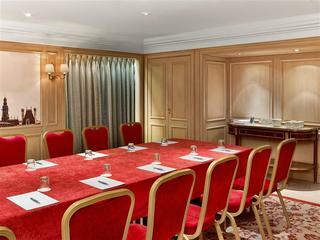 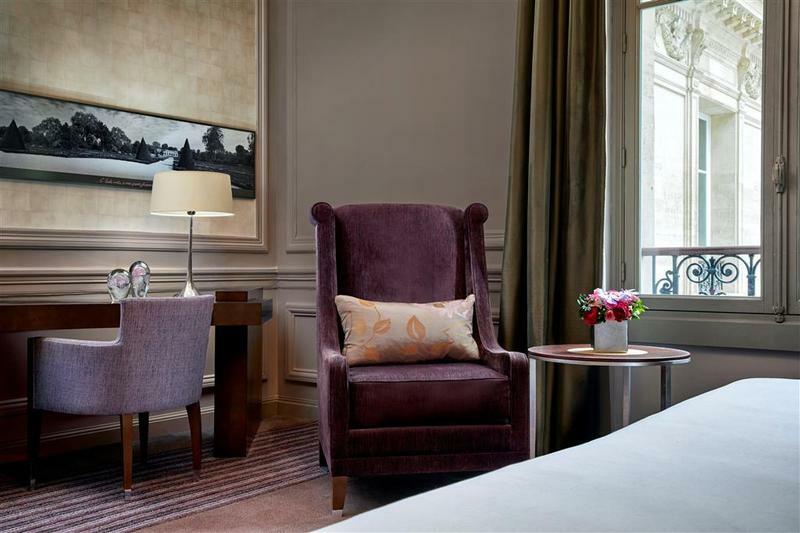 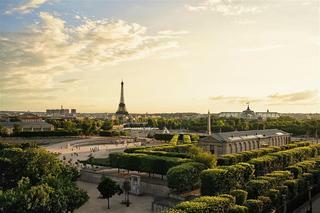 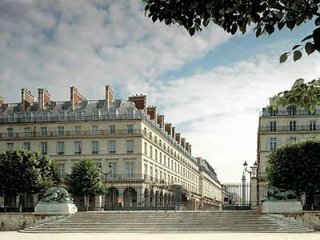 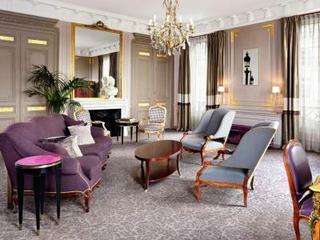 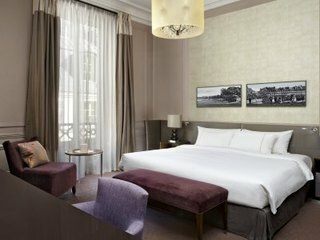 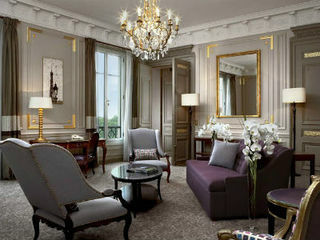 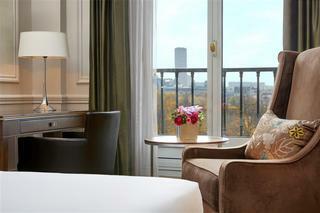 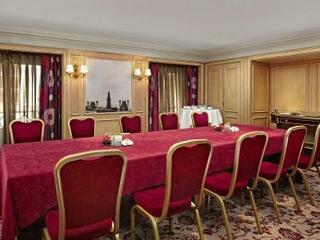 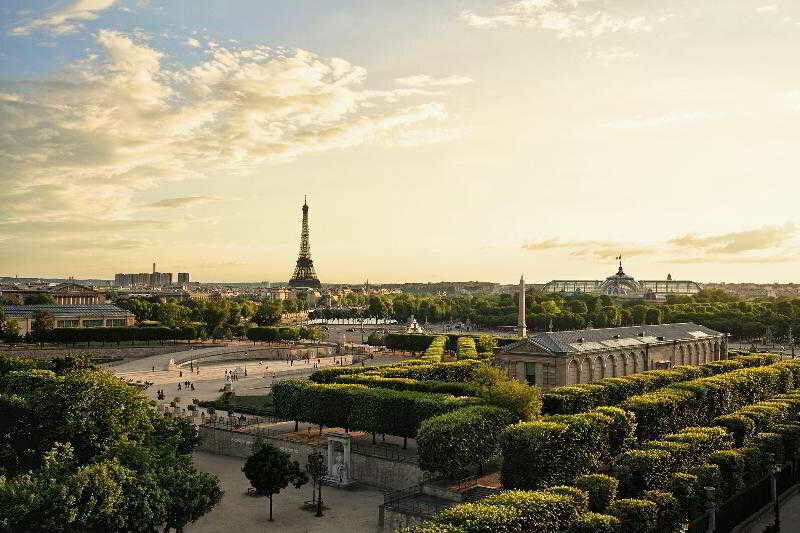 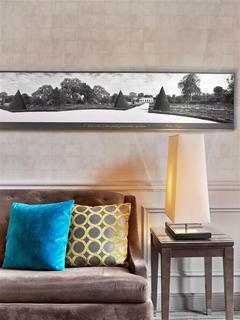 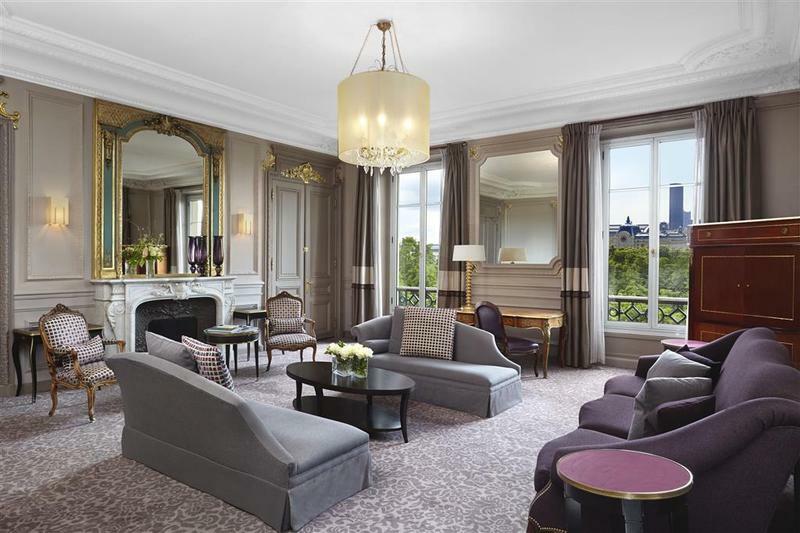 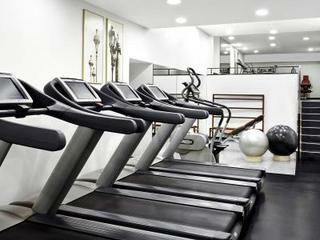 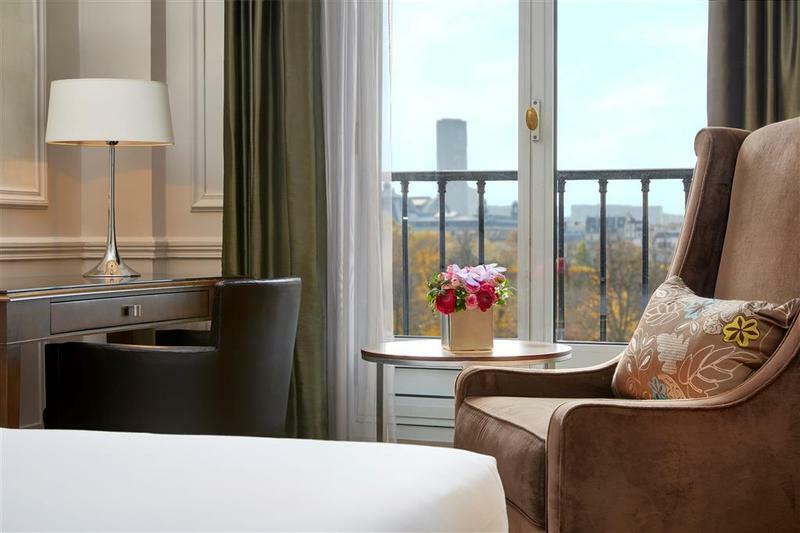 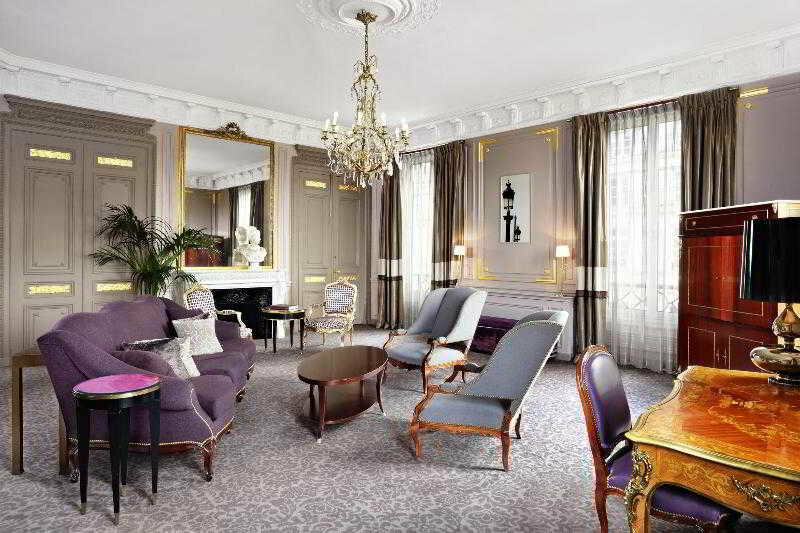 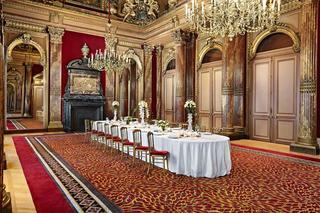 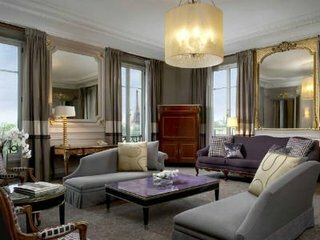 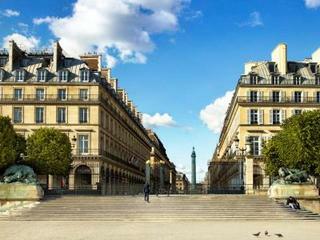 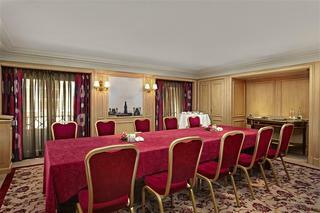 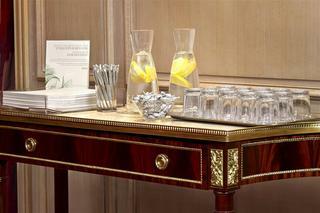 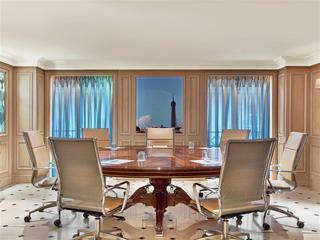 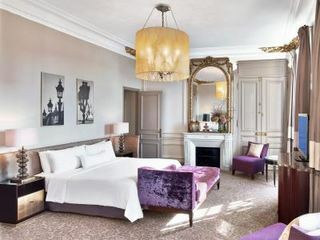 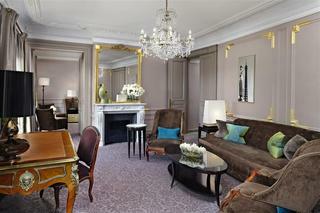 The hotel is located close to the beautiful Jardin des Tuileries, just a short distance away from Place Vendôme. 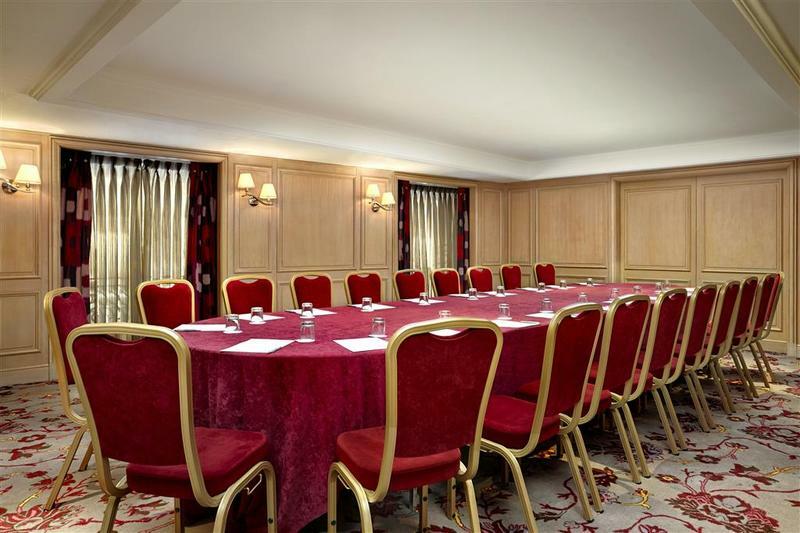 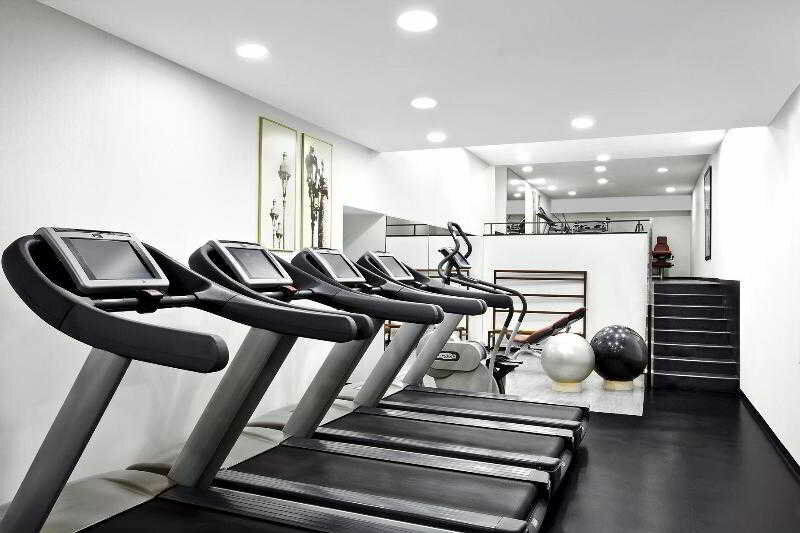 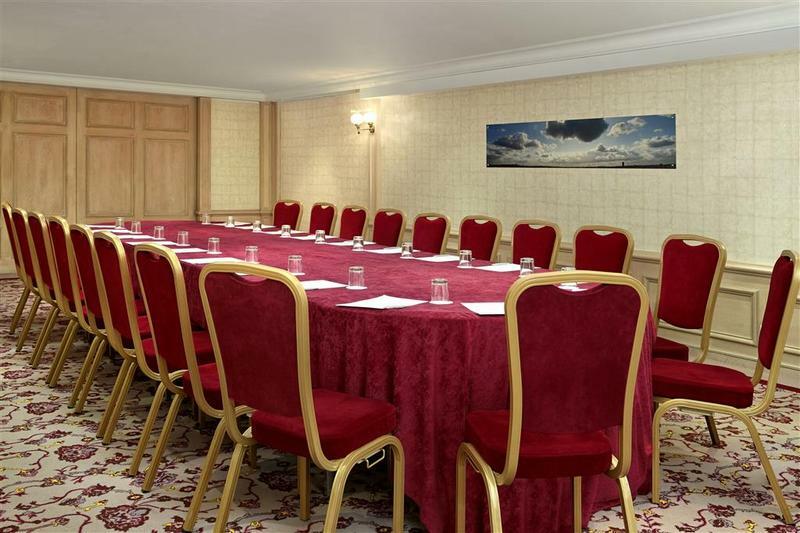 The Concorde underground station is located nearby, offering ease of access to the city centre and the wealth of attractions that it has to offer. 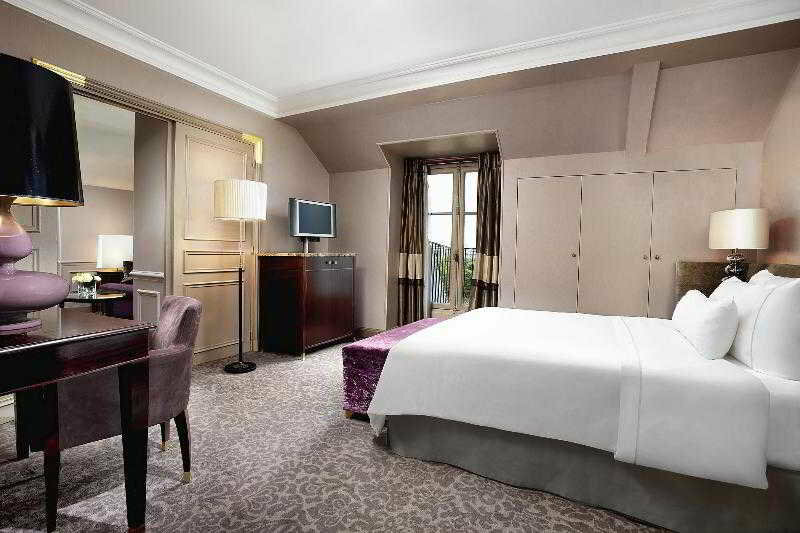 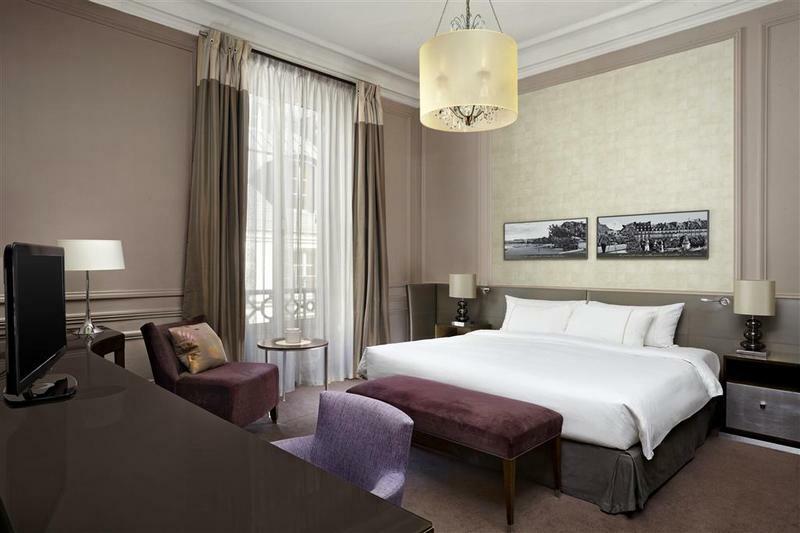 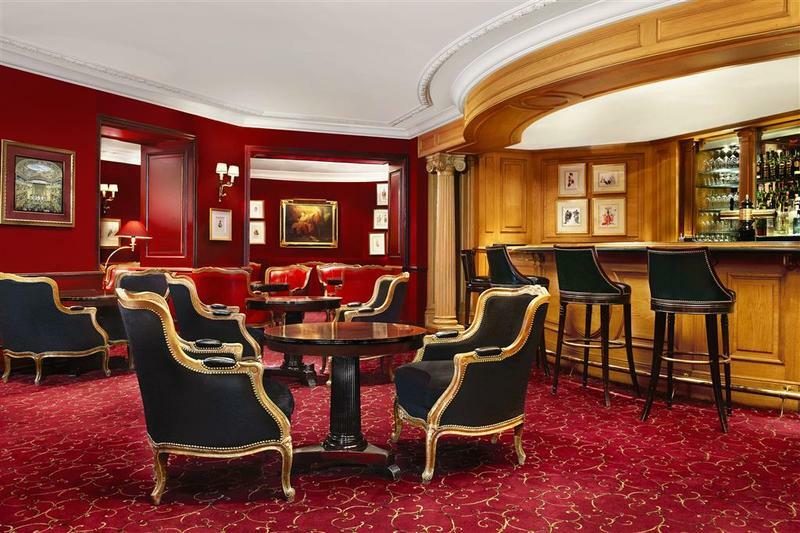 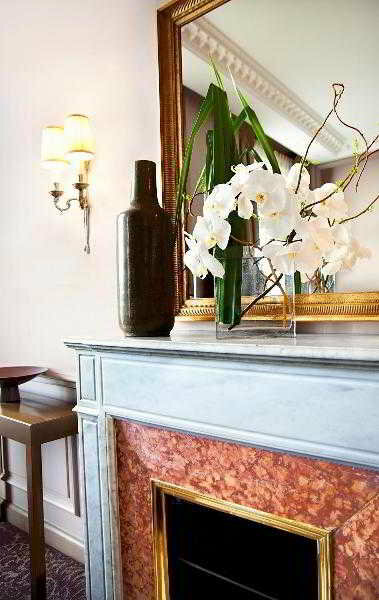 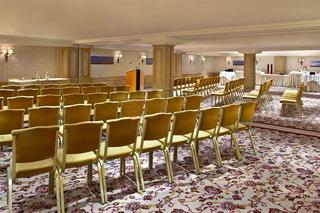 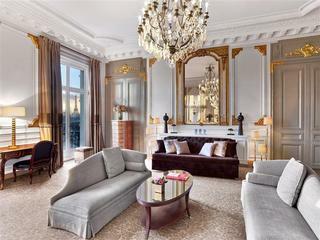 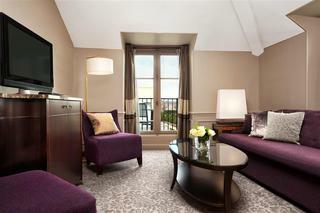 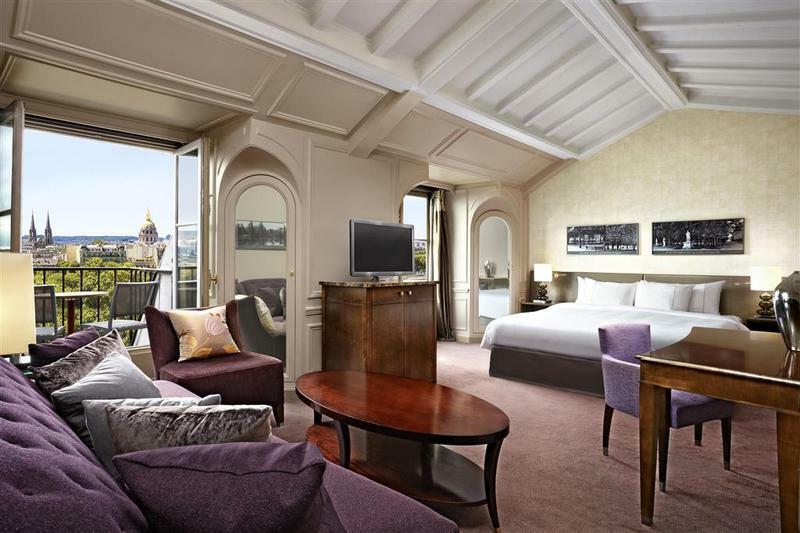 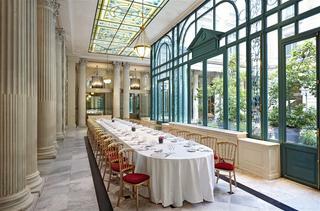 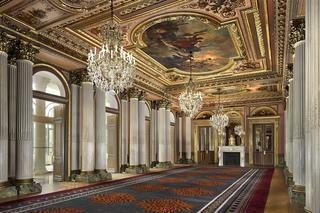 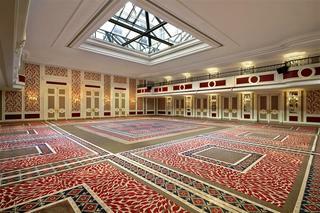 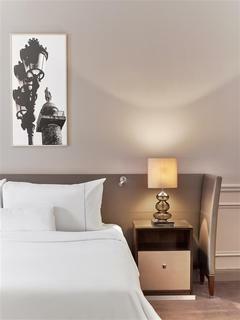 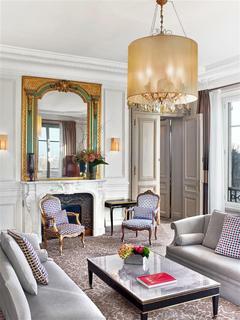 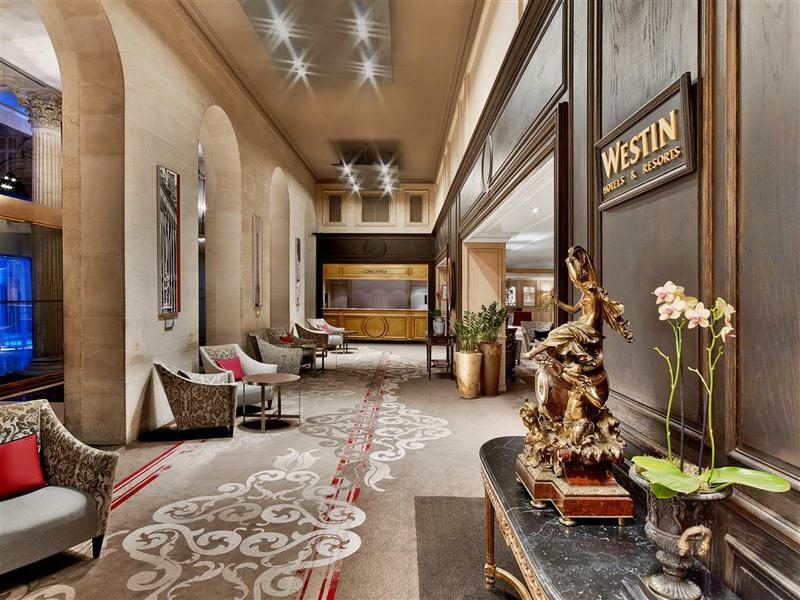 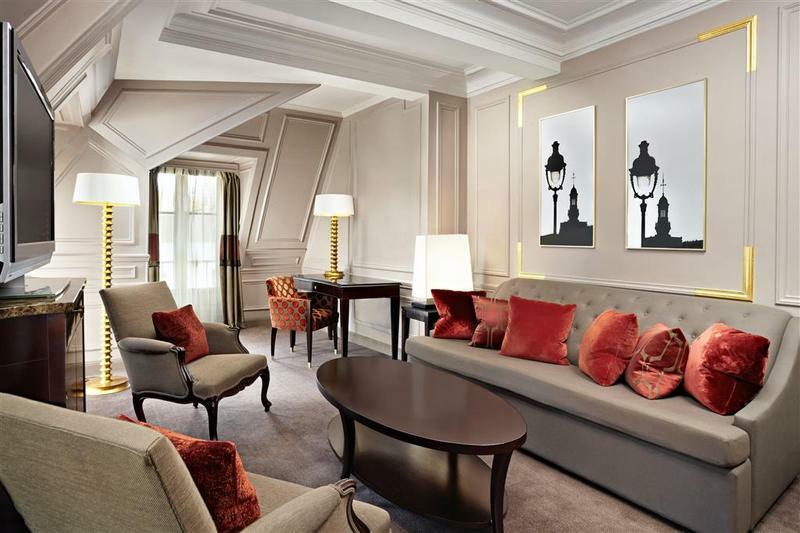 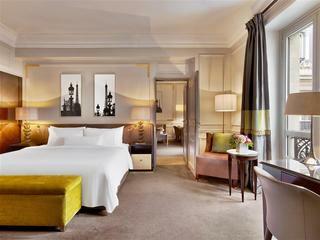 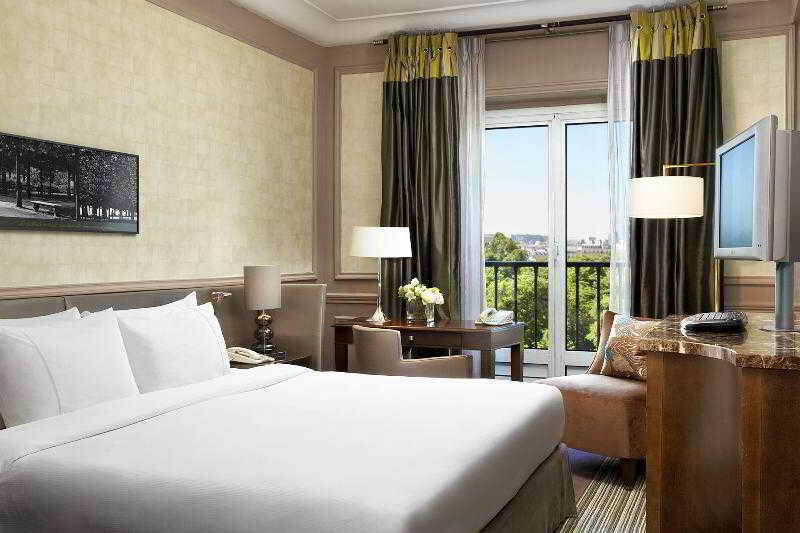 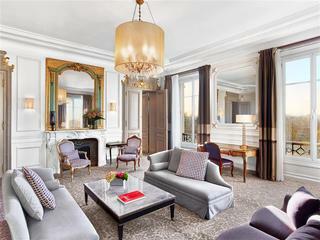 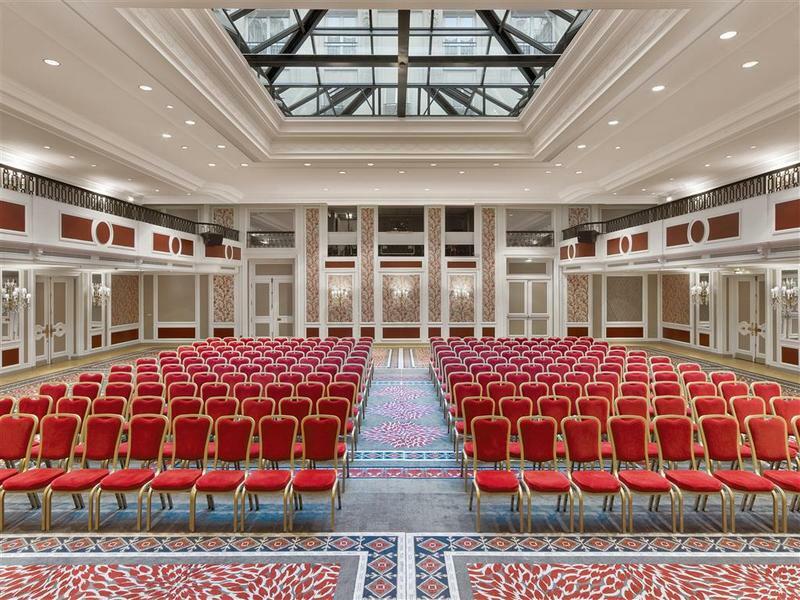 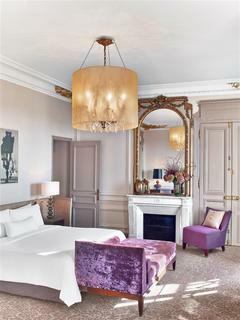 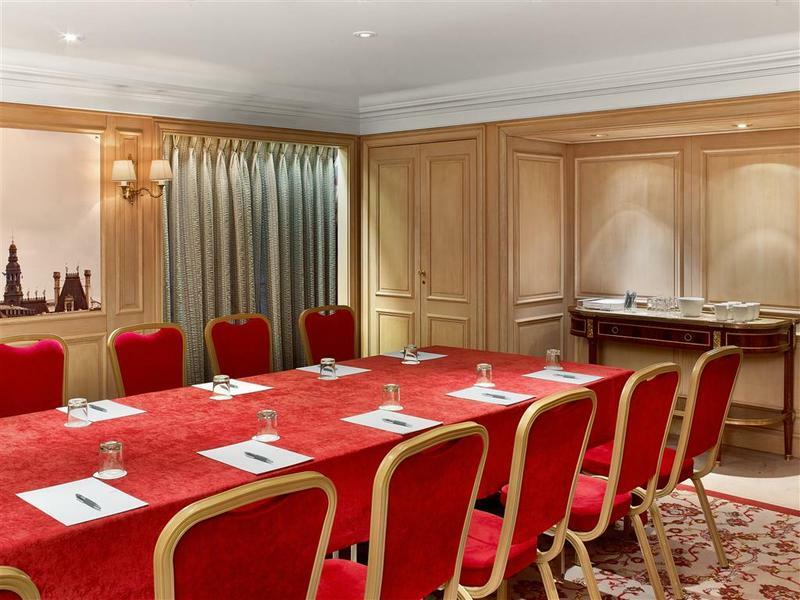 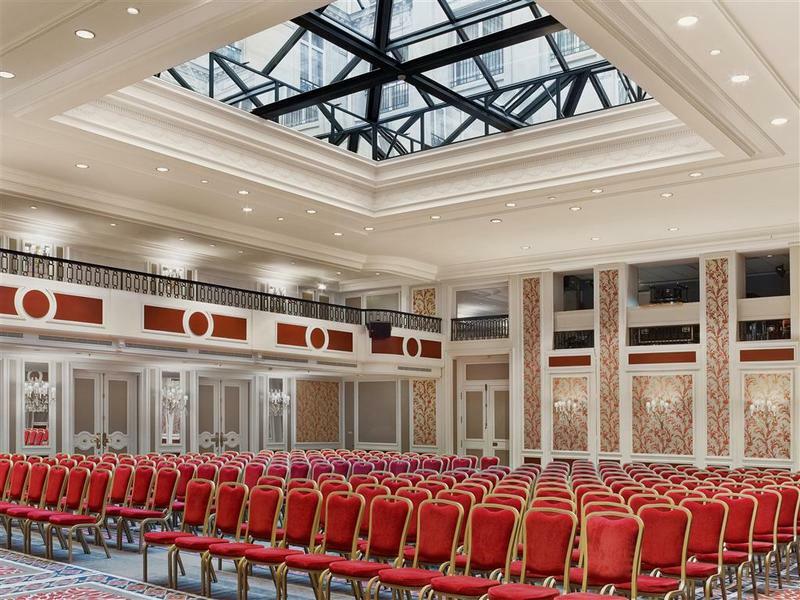 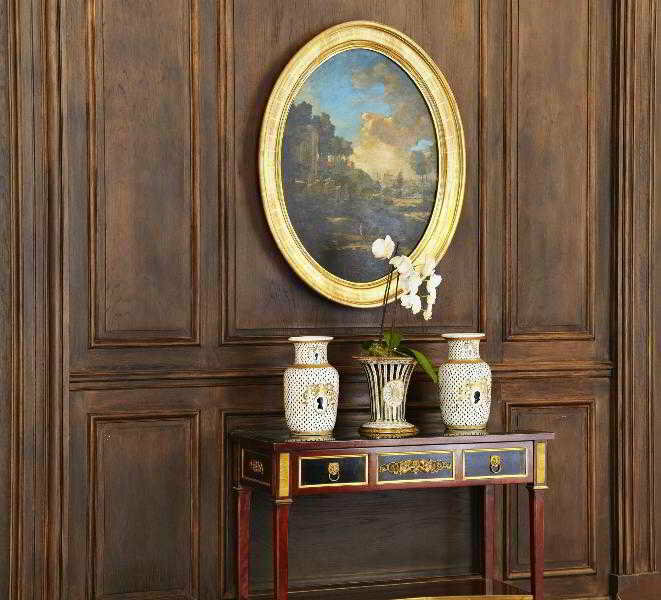 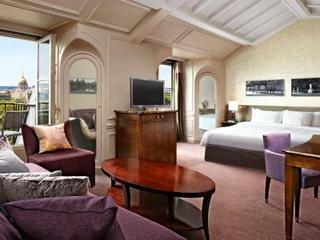 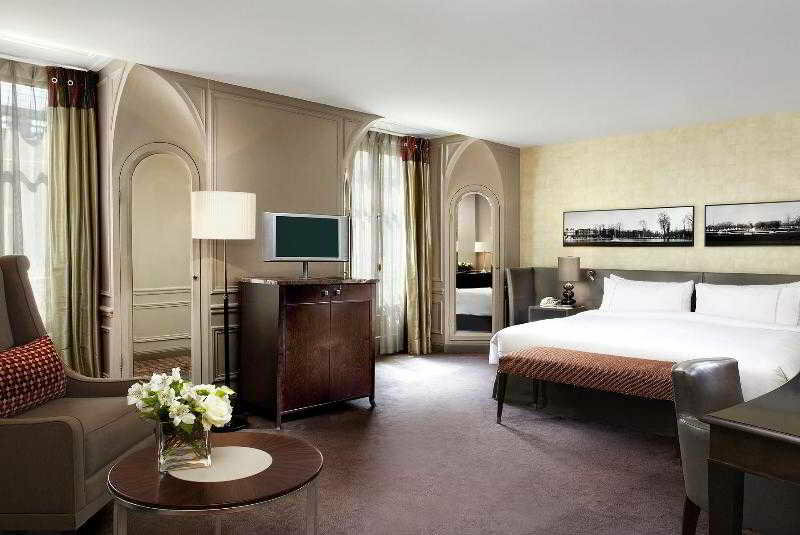 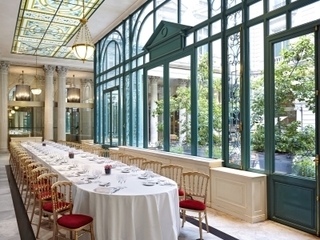 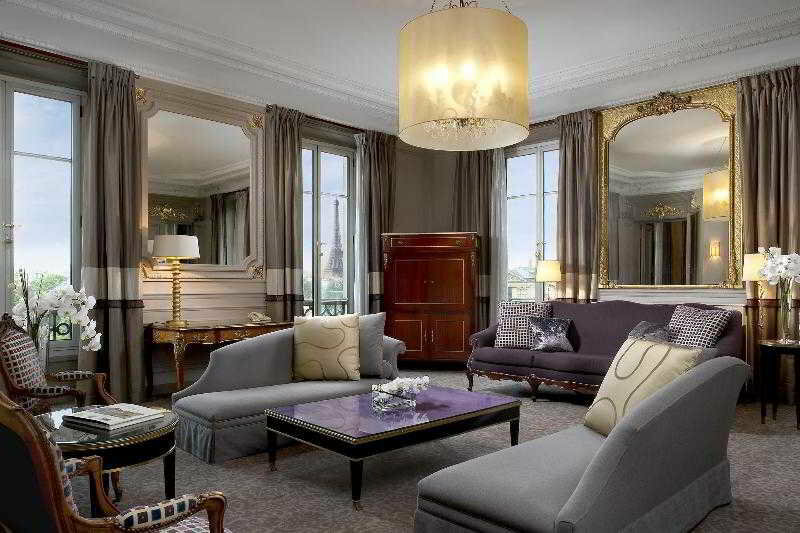 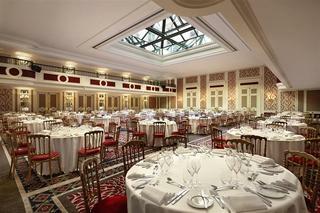 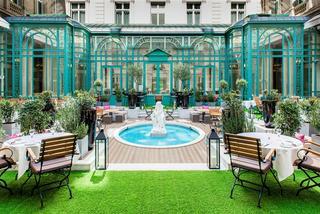 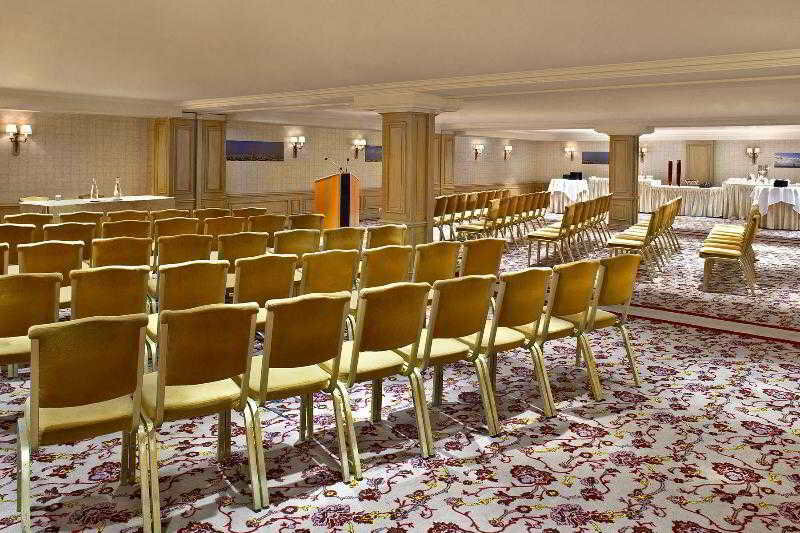 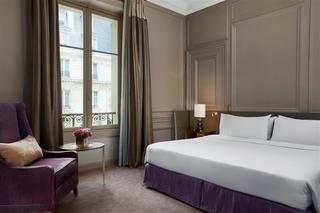 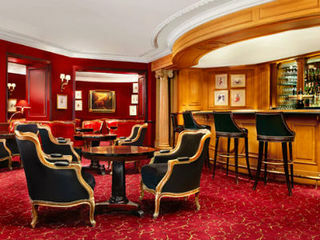 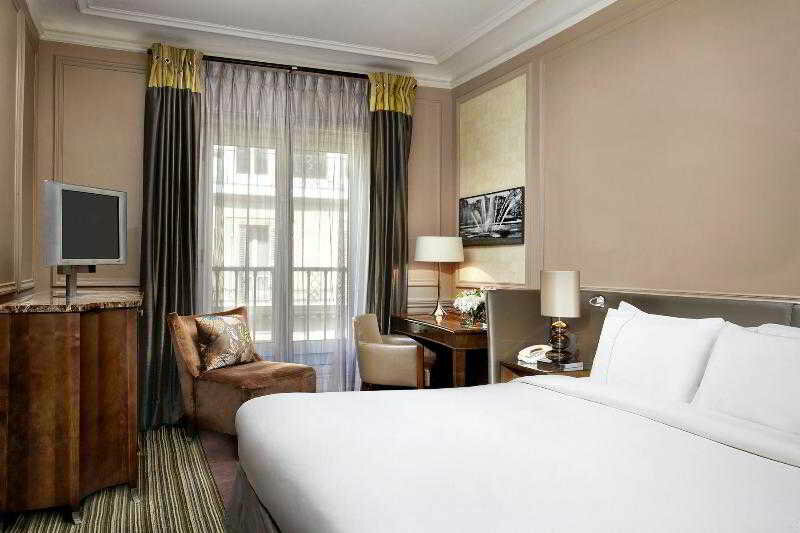 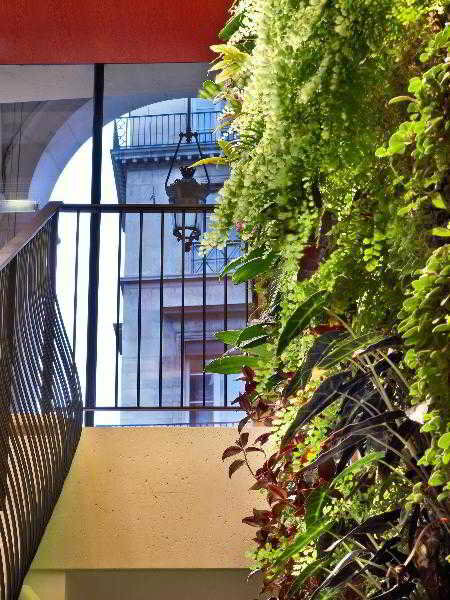 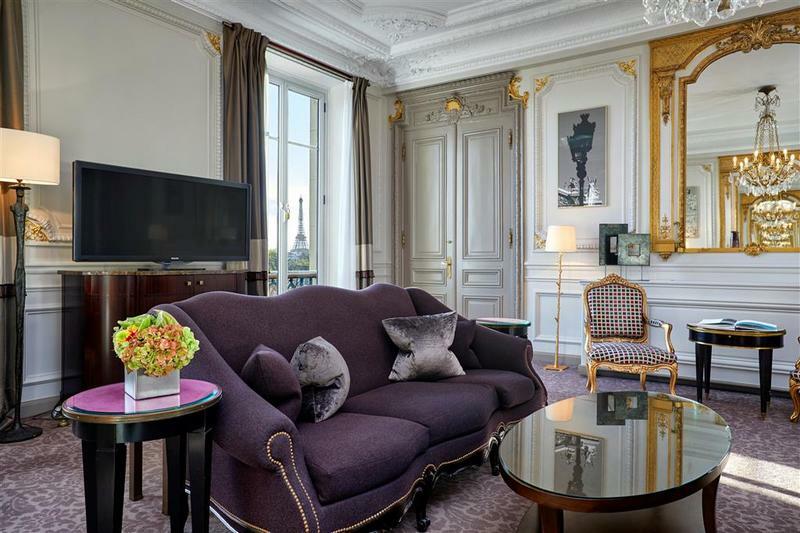 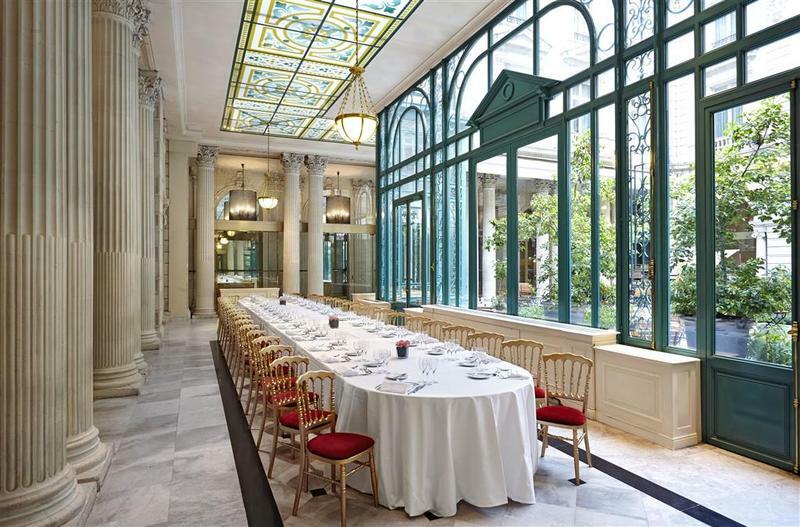 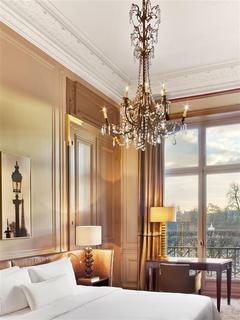 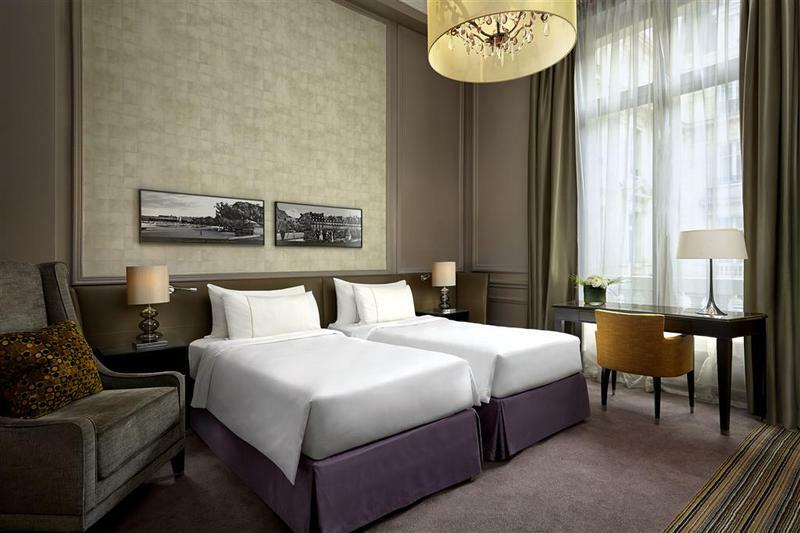 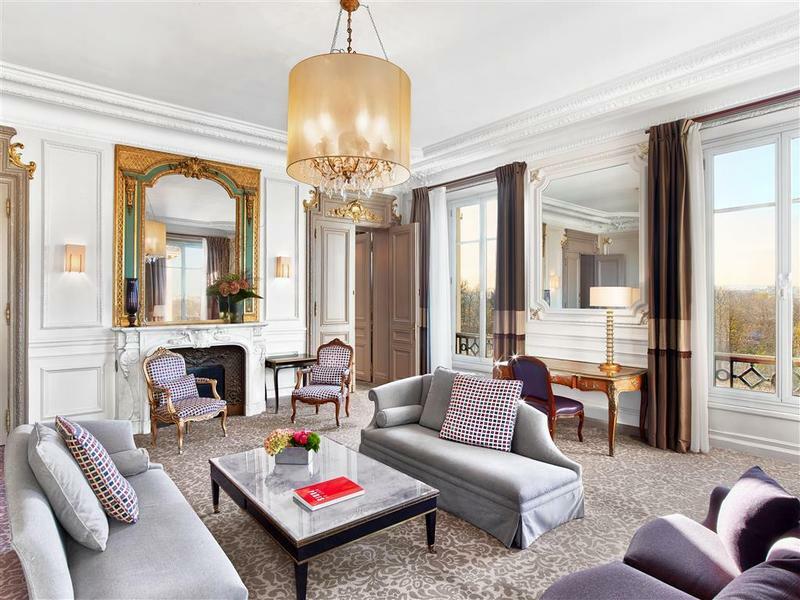 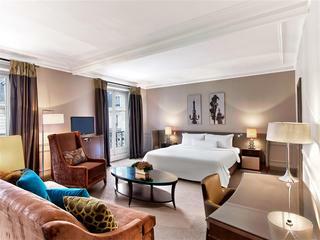 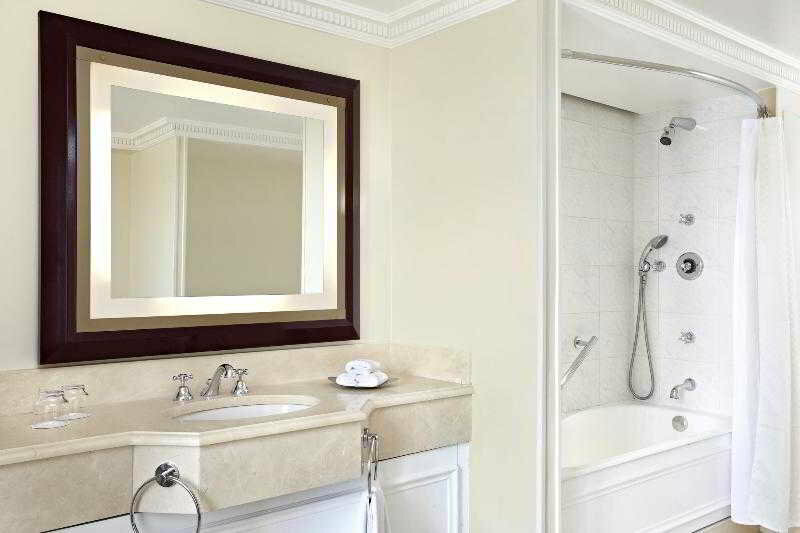 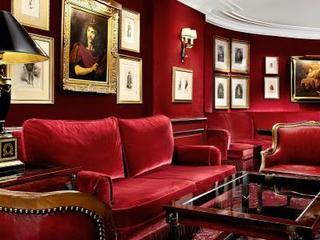 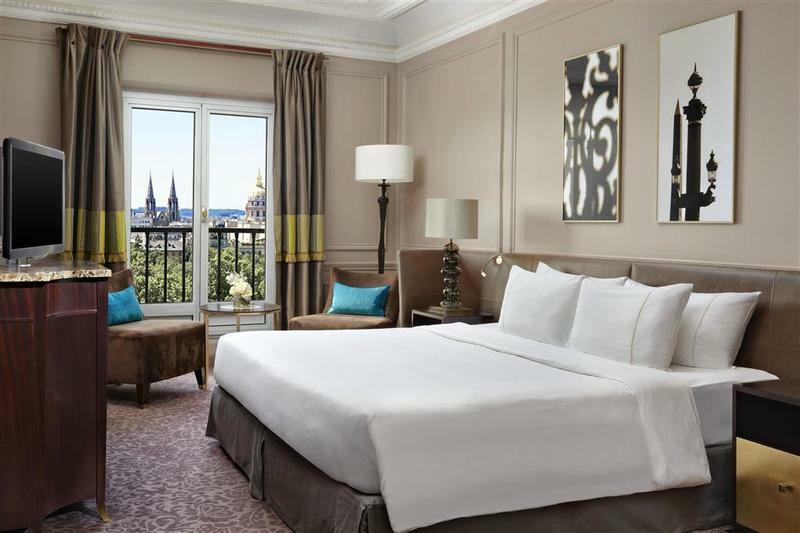 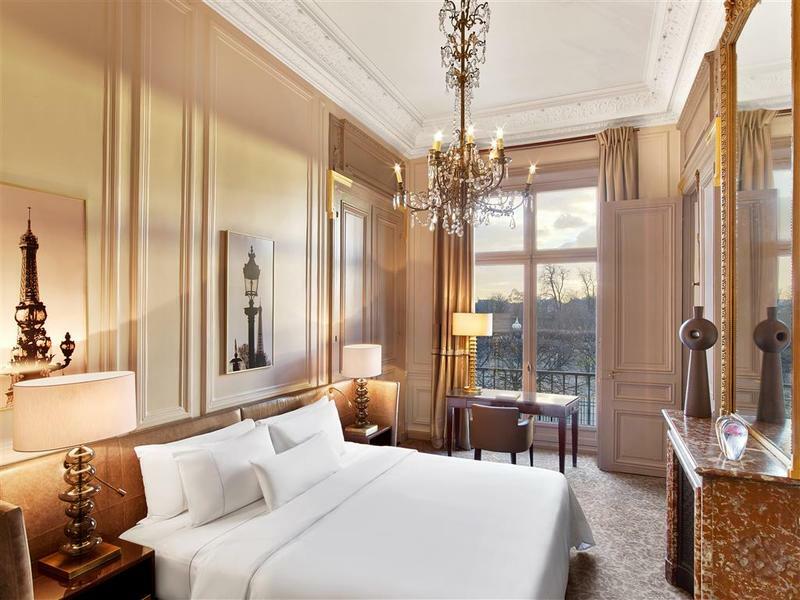 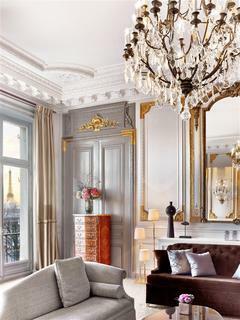 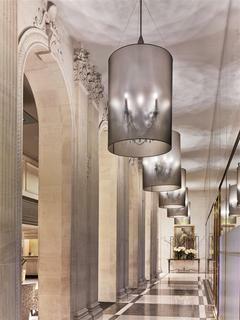 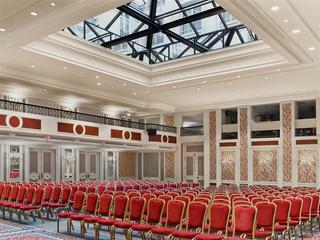 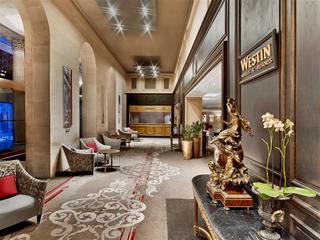 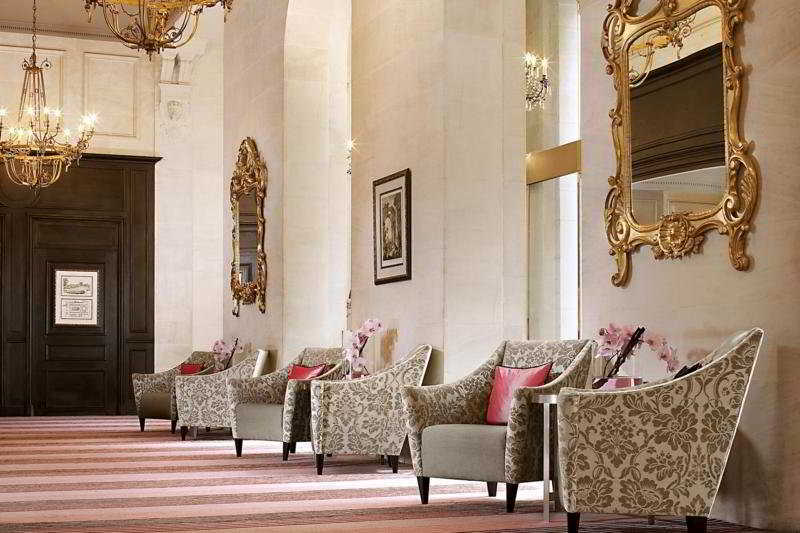 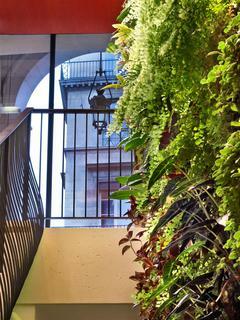 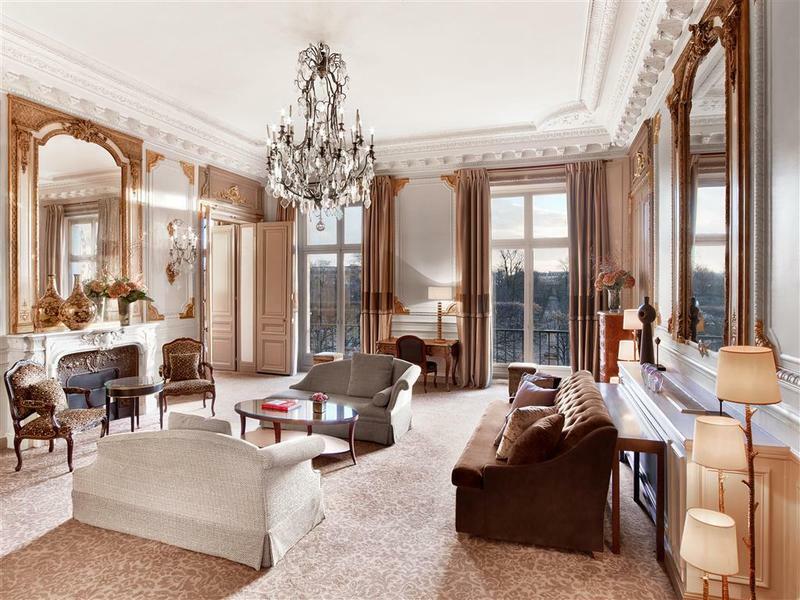 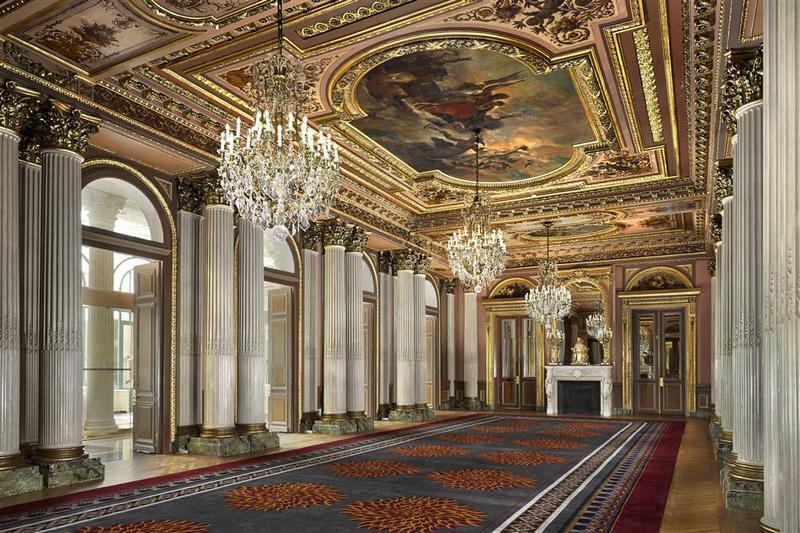 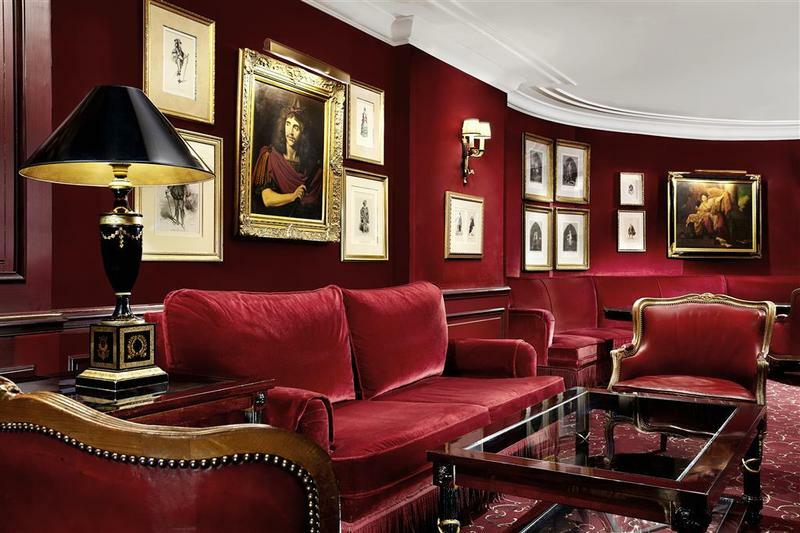 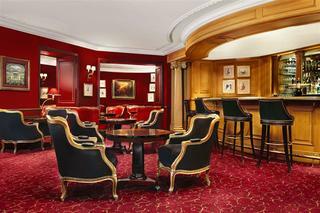 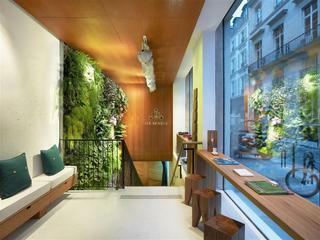 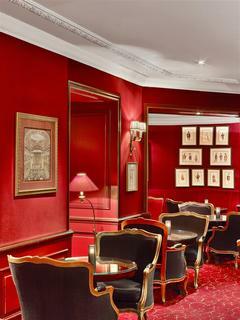 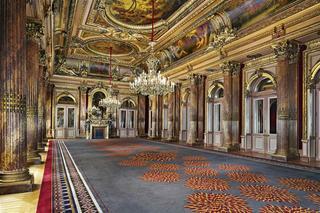 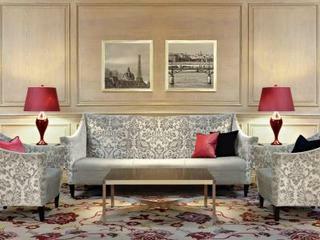 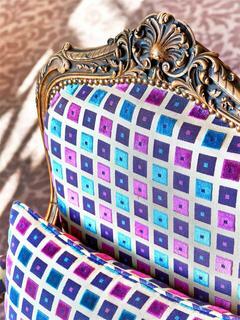 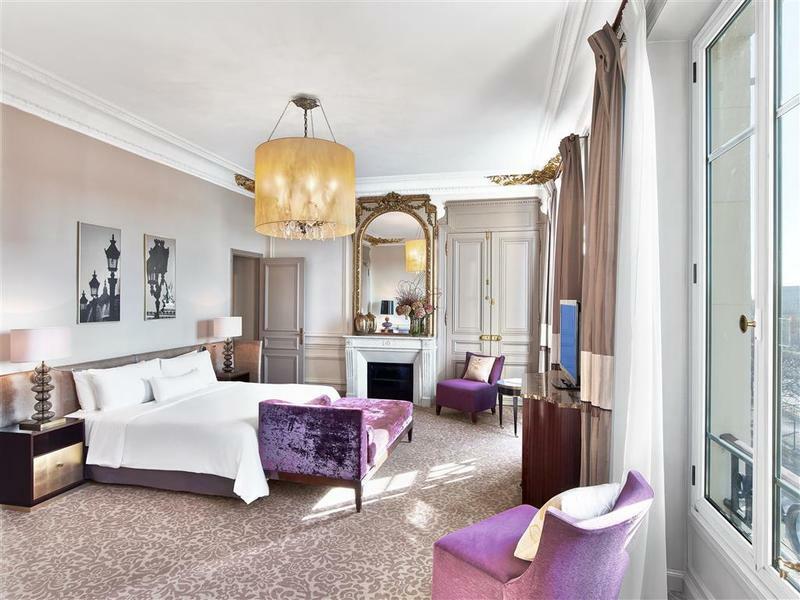 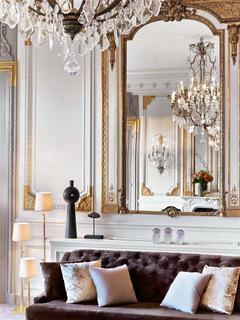 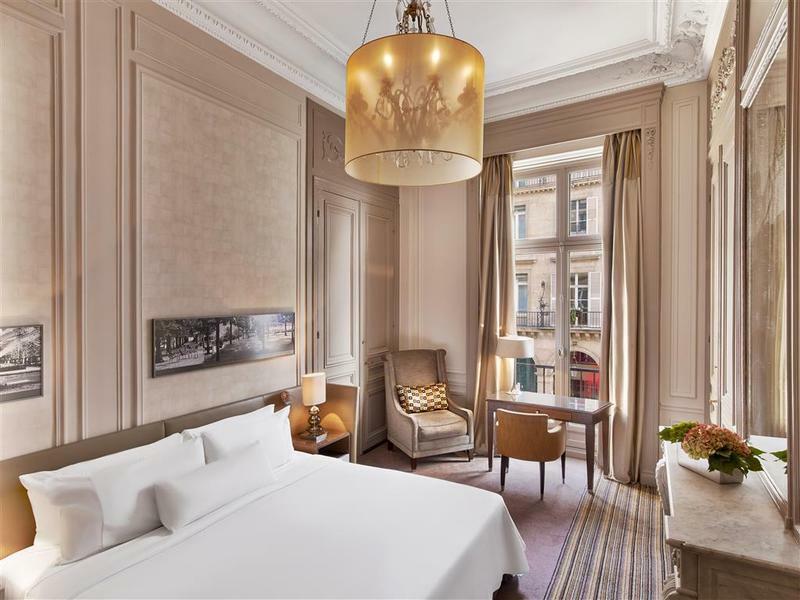 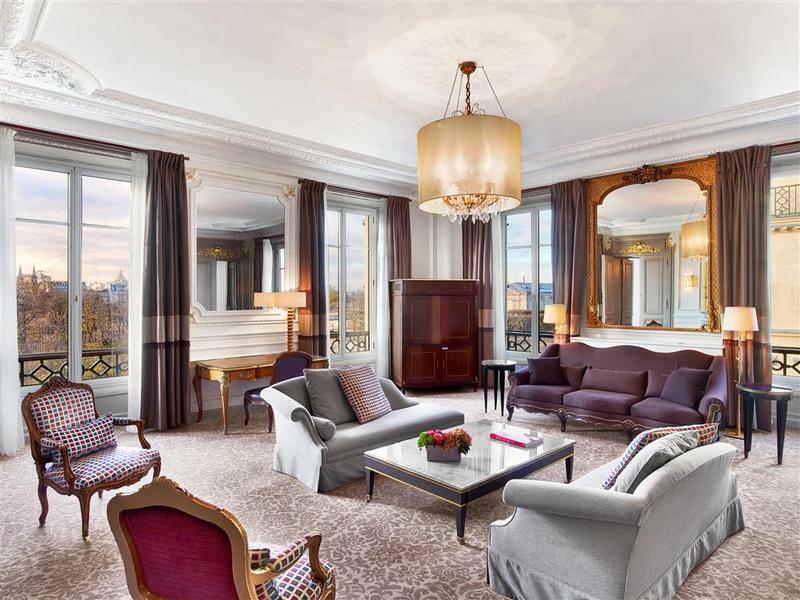 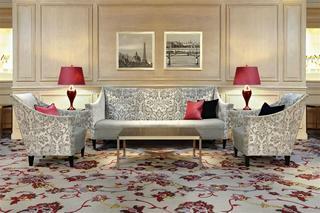 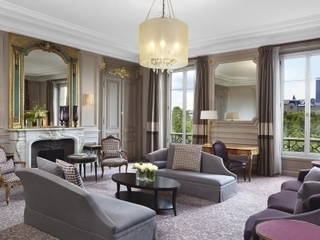 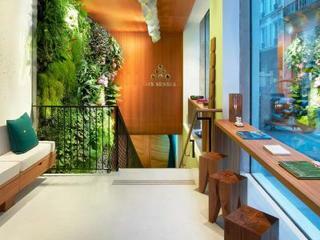 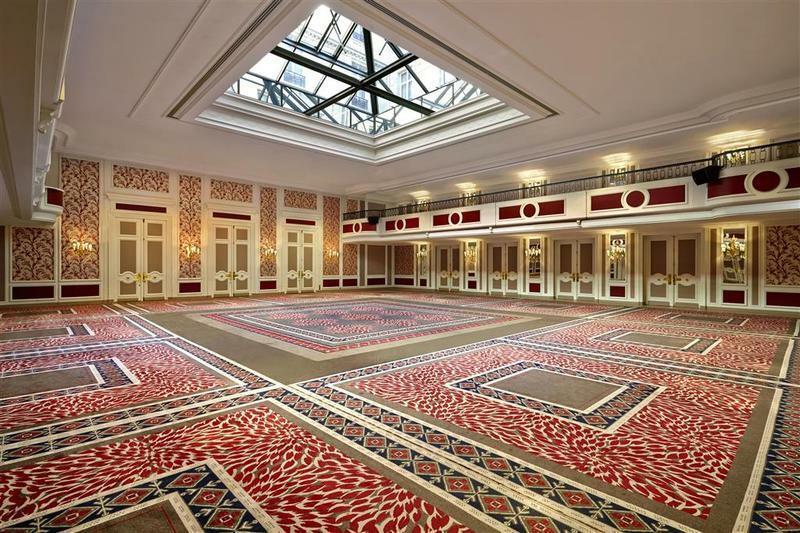 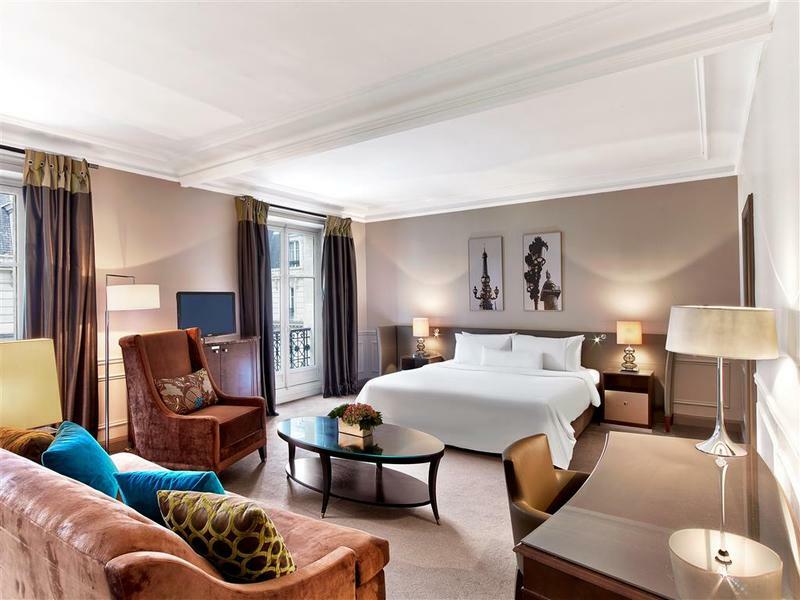 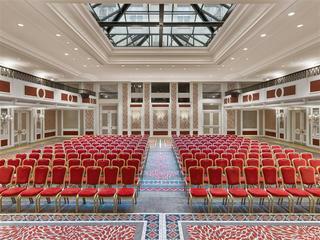 This delightful hotel enjoys a stunning, listed facade, exuding Parisian character and style. 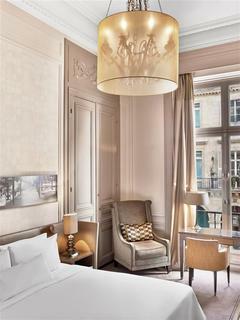 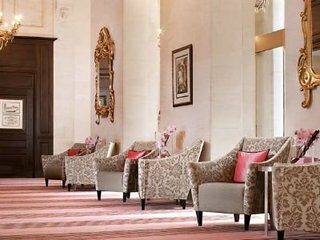 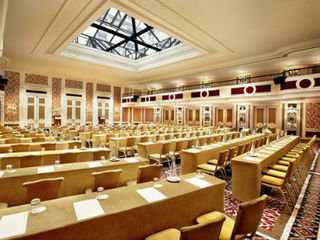 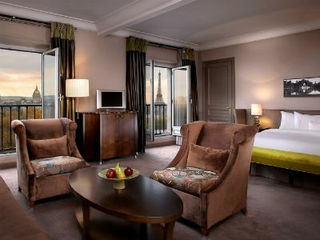 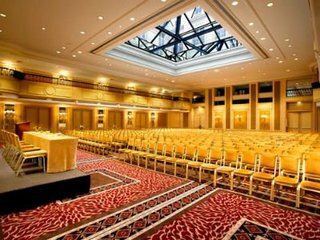 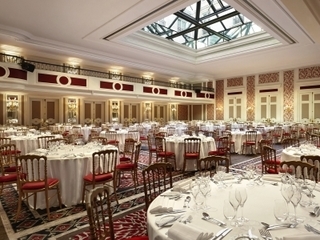 The hotel showcases the splendour of the Belle Epoque style, tempting guests into a world of culture and artistic appeal. 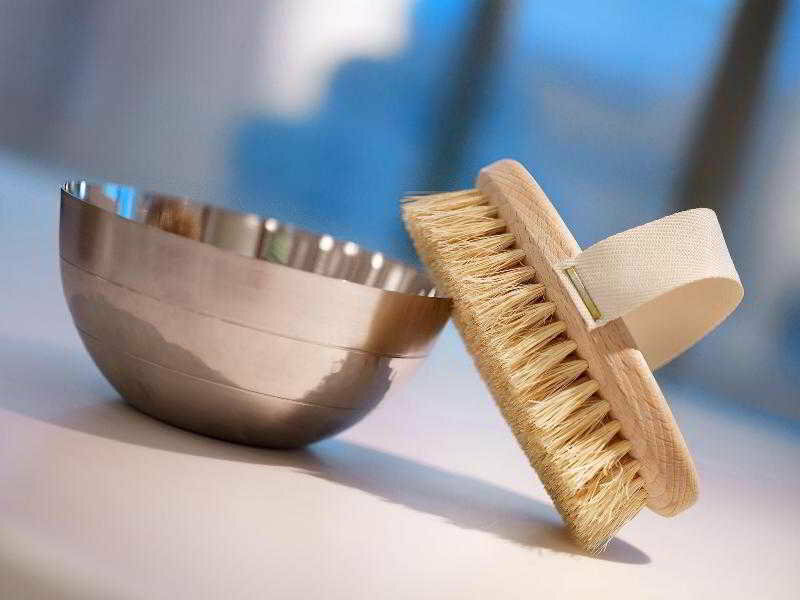 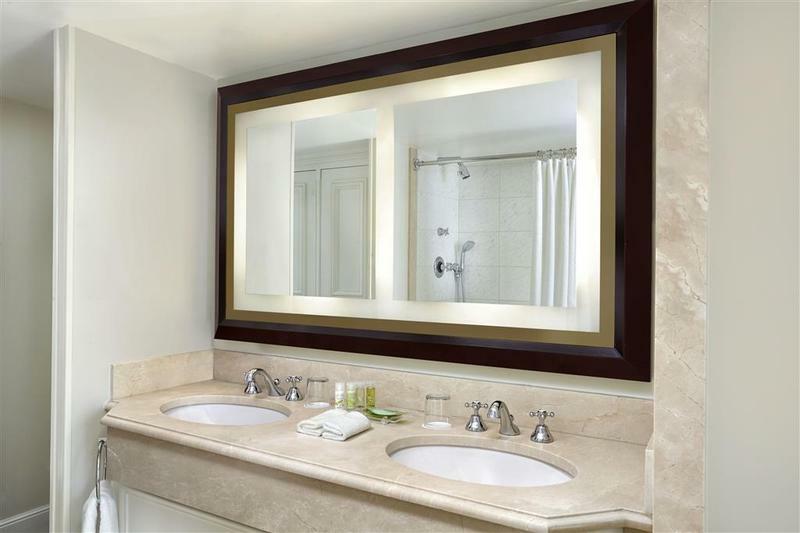 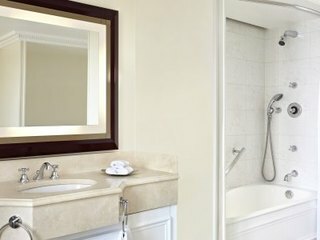 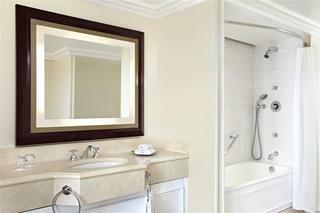 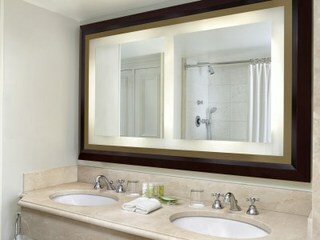 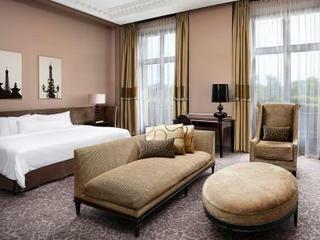 The guest rooms are sumptuously appointed, tempting visitors into a veritable lap of luxury. 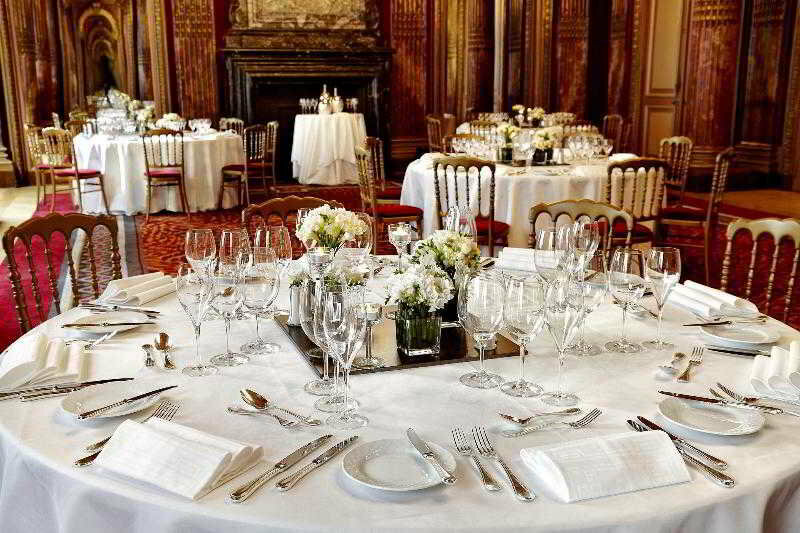 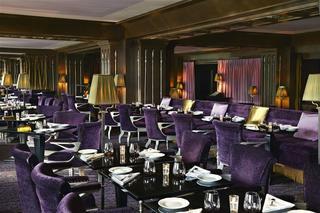 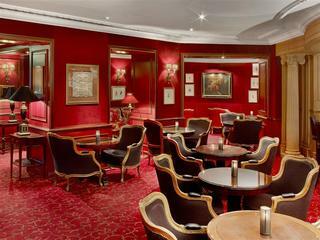 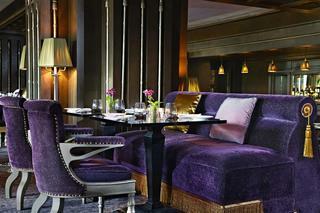 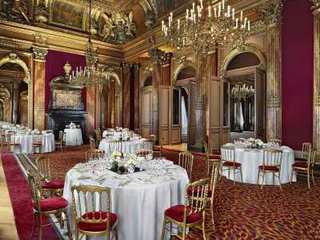 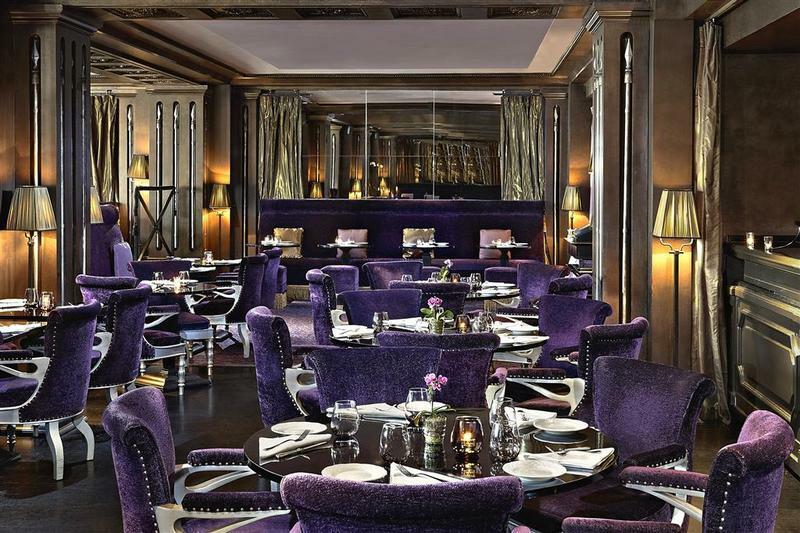 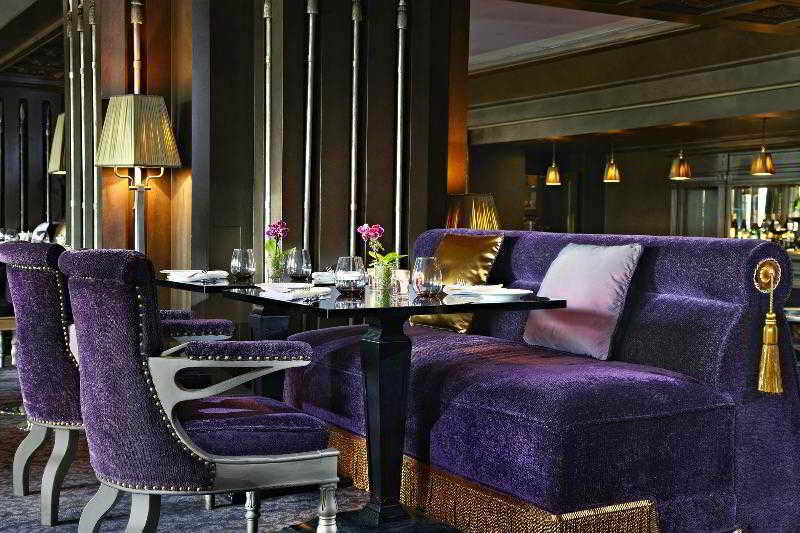 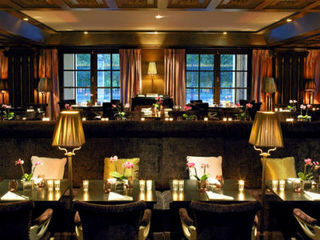 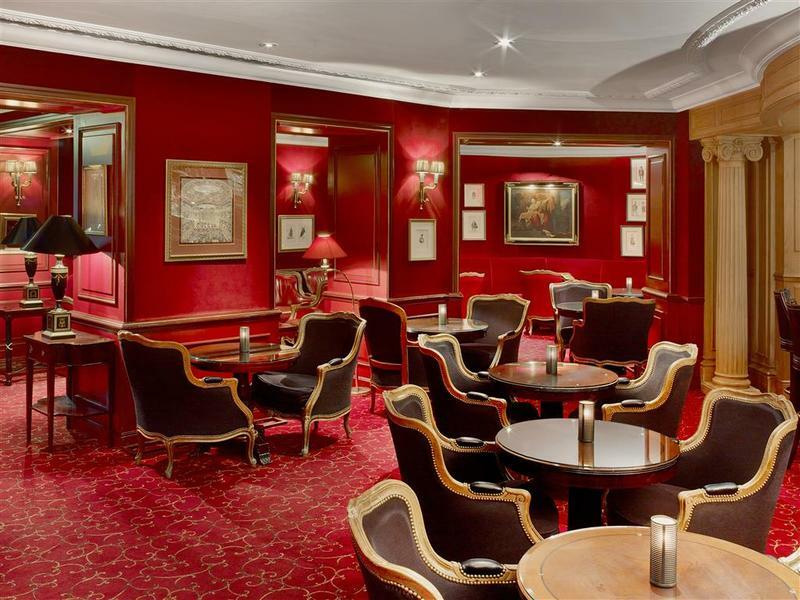 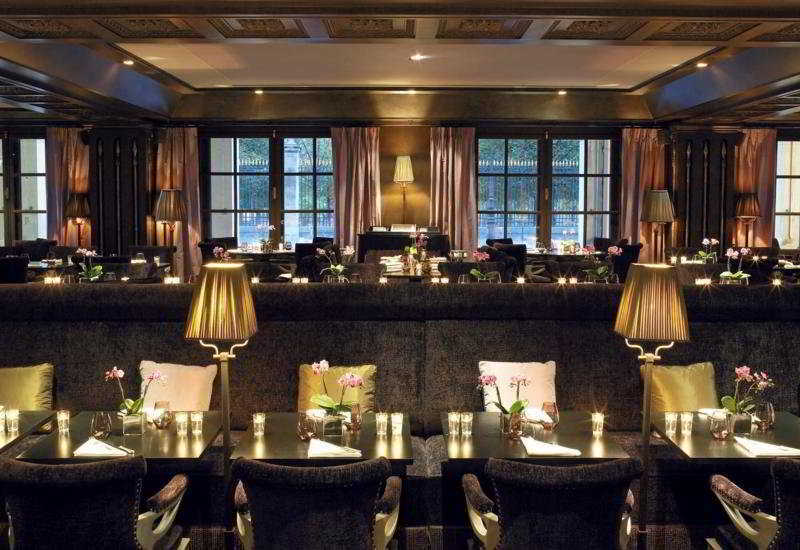 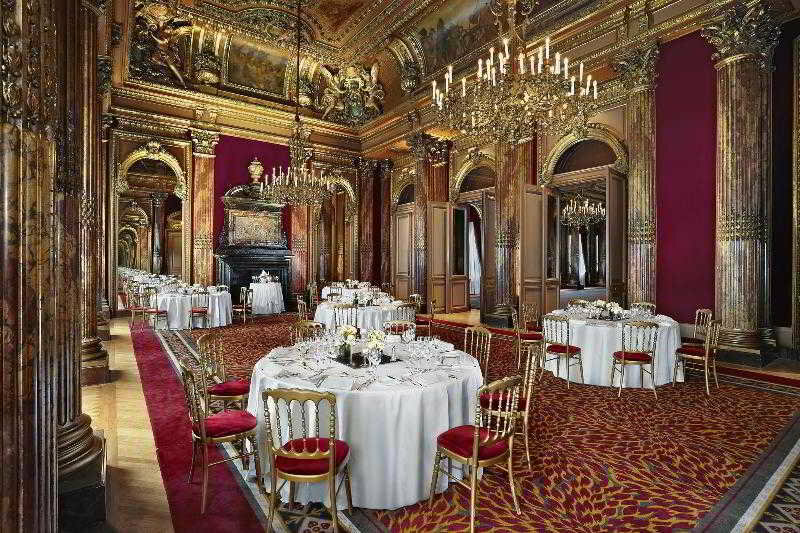 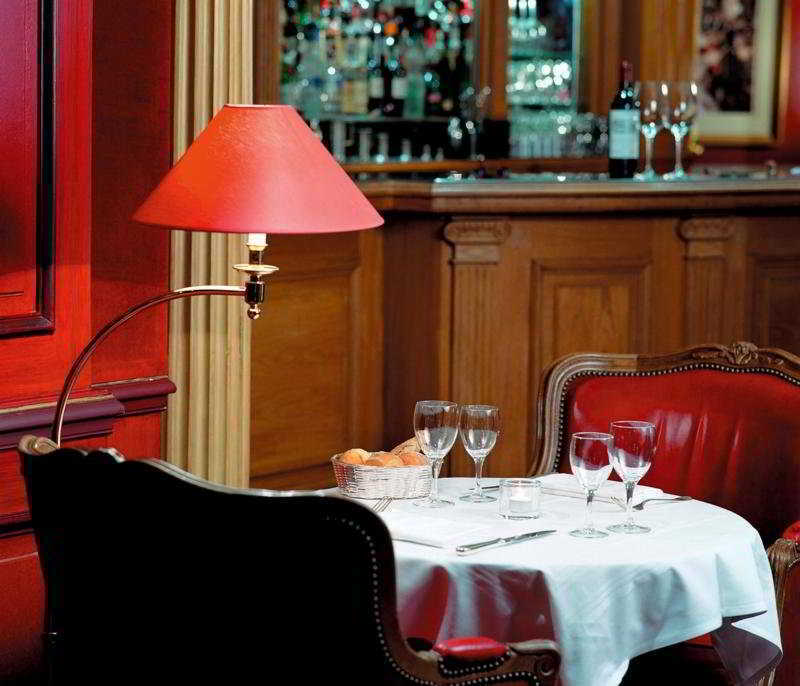 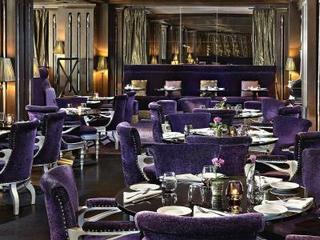 Guests are invited to dine in the restaurant, then relax and unwind in the famous cafe De la Paix. 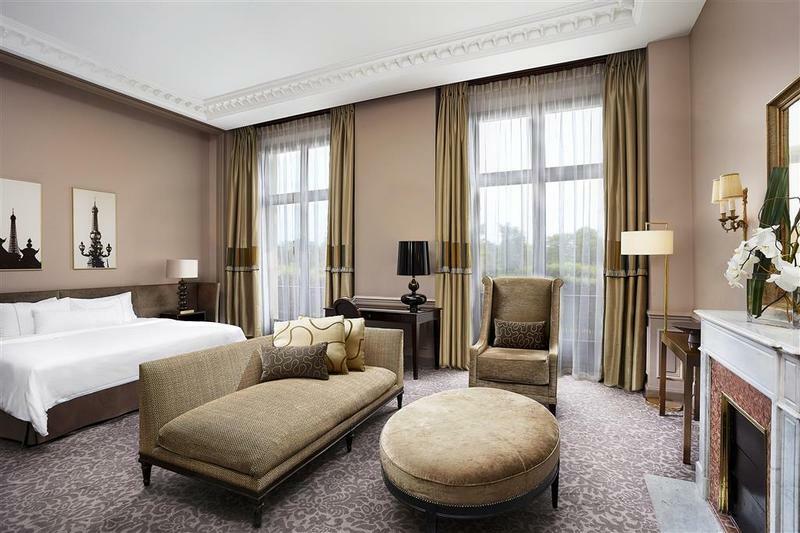 Discerning business and leisure travellers alike are sure to be impressed by the luxury and sophistication that this captivating hotel has to offer.